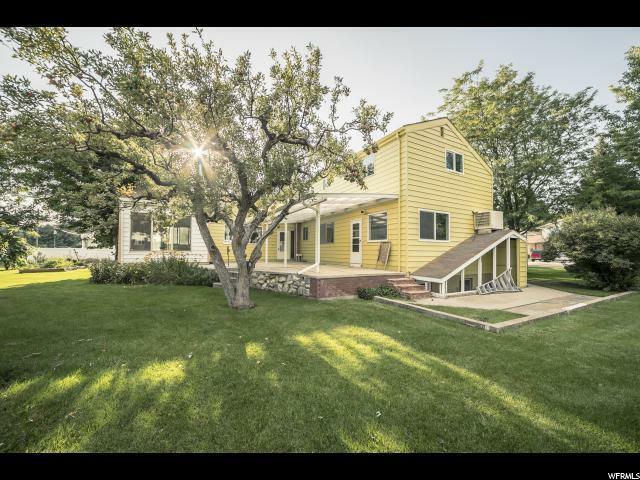 (Original listing Remarks) 4 beds 3 Full Baths 2 Car Garage RV Parking, With A Ton f Handcrafted Goodness. 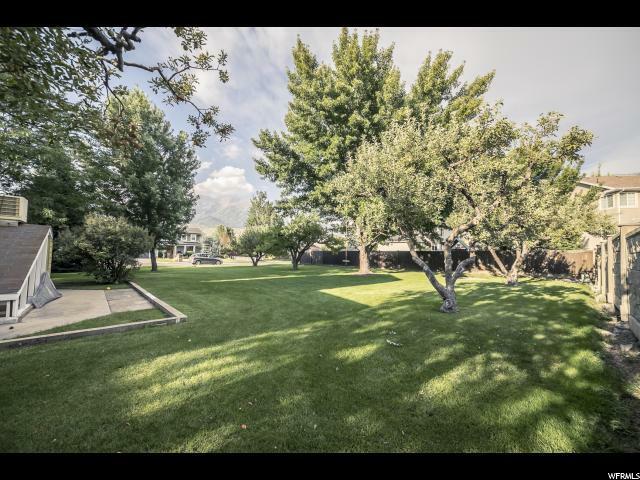 Lets Start with With A Secluded Yard, Extra Work shop .394 Acre Has 3 Fire Places, Hardwood Floors, Over-sized Family Room, Extra Storage & A Spot For A Wood Stove As Well. 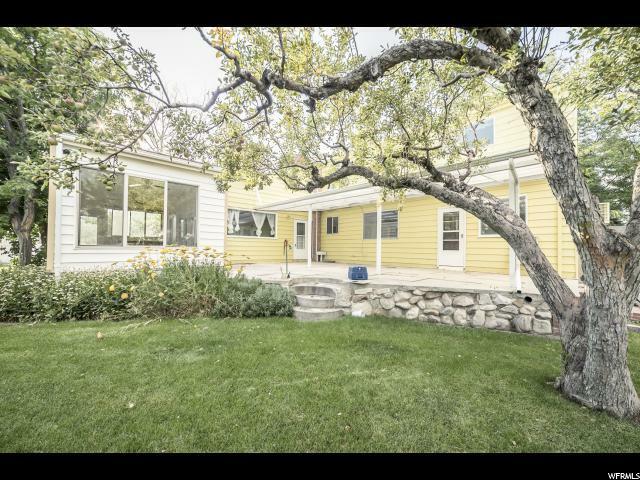 Home has Tons Of Covered Patio Space, A Sun Room, Out Door Fire Pit , Accessory Apartment In The Basement, Garden Boxes Its Close To Schools,Shopping,The Canyon and More. BUYER AND BUYERS AGENT TO VERIFY ALL INFO ***(SALE CLOSING REMARKS)*** In October 2017 we accepted a lease option contract with a purchase price of $340,000 for a home in as-is condition. In Addition, The Adjacent Property(65:213:0006)A 0 .18-acre Lot is Included in This Sale. In October 2017 the lot was valued at $150,000. The combined value of the improved property and the adjacent vacant lot is valued at 490,000 from October 2017. 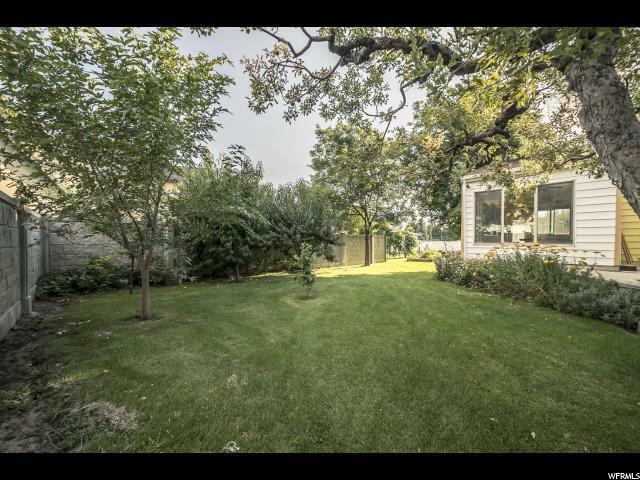 The combined sales price is reflective of the original property and the adjoining vacant lot with their 2017 values. The Buyer has Done Extensive Remodeling of the home. The Buyer has done all the work all in his leasing period. The current value of the improved property (2018 value) is not reflected by the October 2017 purchase price.